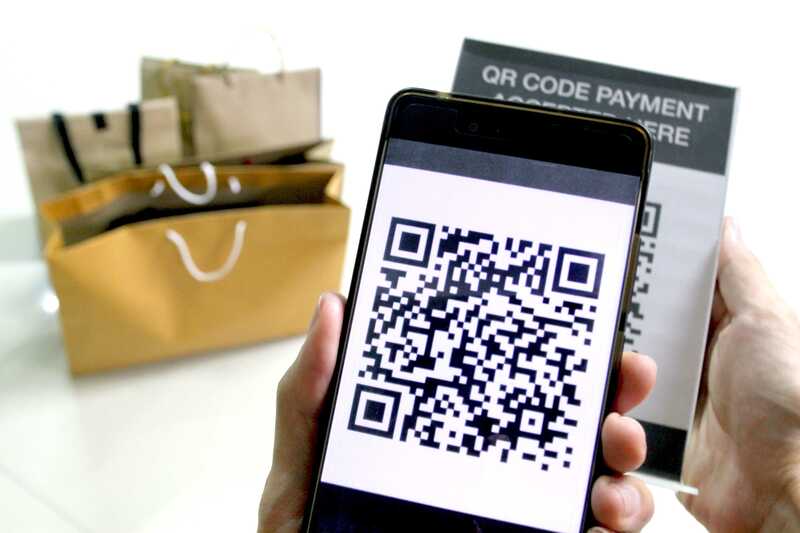 To understand what role mobile payments play during overseas travel for Chinese citizens, how to be connected with Chinese mobile payment systems and how this will boost Chinese tourists’ spending, join us at this ‘must-attend’ business workshop. About 65% of Chinese tourists sampled have used mobile payment while traveling overseas, compared with only 11% of non-Chinese tourists, according to The Outbound Chinese Tourism and Consumption Trends: 2017 Survey, jointly issued by Nielsen, a global leading information and measurement company, and Alipay, the world’s largest mobile and lifestyle platform. Chinese tourists shift to and embrace mobile payments faster than any country, and over 90% Chinese tourists would use mobile payment overseas given the option. According to statistics from the China National Tourism Administration, Chinese tourists traveled overseas on 131 million occasions in 2017, an increase of 7% from the previous year. Statistics from the International Tourism Association shows that the overseas spending by Chinese tourists in 2016 was as high as 261.1 billion U.S. dollars, increasing 4.5% over the same period (year-on-year) and was ranked first among all tourists worldwide.